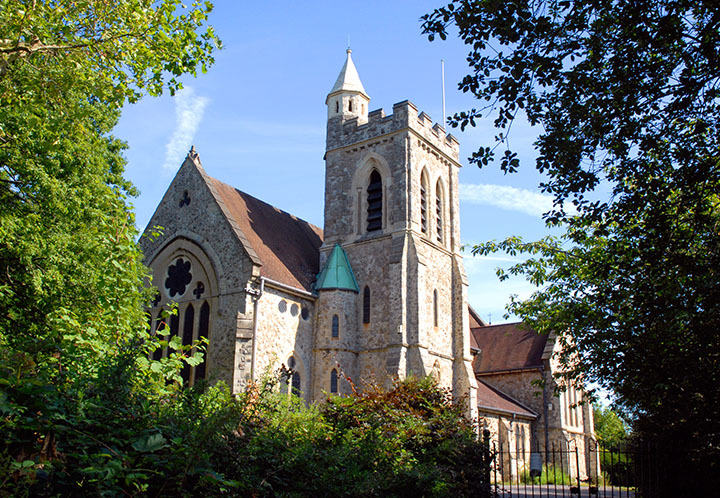 Approximately 6 miles from central London, Honor Oak Park is a residential area within the Borough of Lewisham. It is thought to be named after an event in 1602 when Elizabeth I picnicked with Sir Richard Bulkeley under an oak tree at the summit of the Hill. The tree came to be known as the Oak of Honor and the area as One Tree Hill. The Nature Reserve along Devonshire Rd provides a little bit of the countryside in this part of southeast London. "Why is Honor Oak Park so fab? Mama dough pizzeria, Le Querce, Babur, 11mins to London Bridge, good schools, and the views from Blythe Hill Fields." Honor Oak Park provides a variety of eating out highlights: Donde, a tasty Spanish tapas bar; Mama Dough, a hip pizza place serving delicious sourdough pizzas; Le Querce, a much-loved, family-run Sardinian restaurant with fantastic daily specials; Babur, an award-winning Indian restaurant; and Hattush, an authentic Turkish restaurant. Si Mangia on Forest Hill Rd is another good Italian restaurant where you can sit outside during the summer. 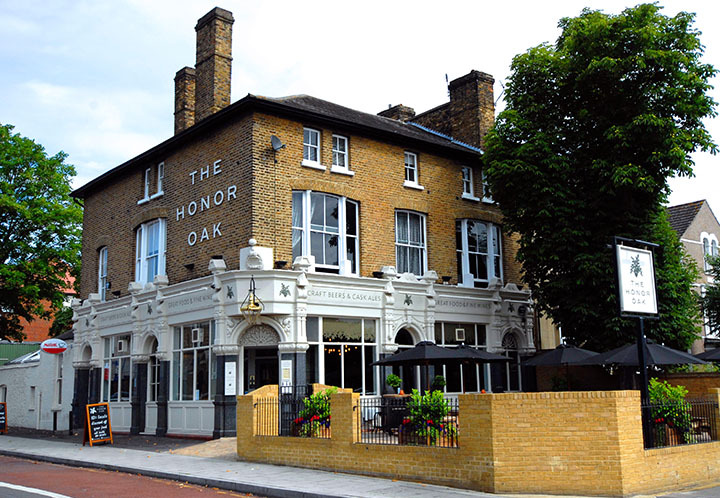 The Honor Oak on the corner of St Germans Rd and Brockley Rise is a great place for Sunday lunch. It has recently been listed as an Asset of Community Value by the Department of Communities and Local Government. 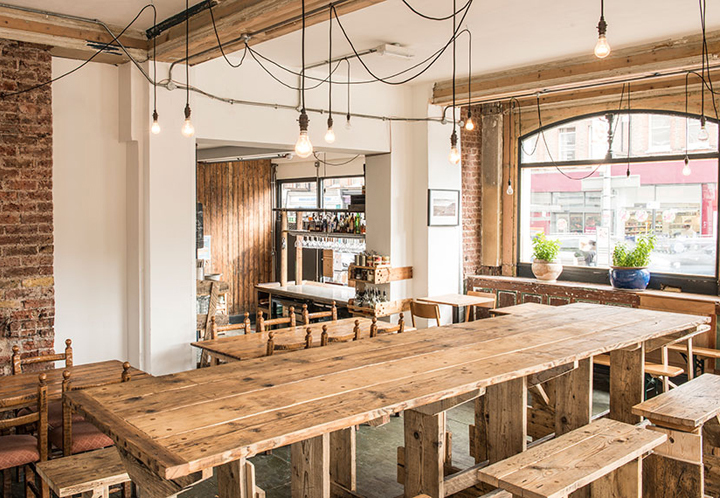 In the evening, Two spoons turns from a coffee shop into a place where you can enjoy a glass of wine or a locally-brewed ale while listening to live music. For groceries there’s a Sainsbury’s local along with a number of independent convenience stores. Forgotten someone’s birthday? Then find a gift in Jumping Bean. Treat yourself to a beauty treatment at The Clinic. You can also pick up unique works of art from ‘Something Gallery’. 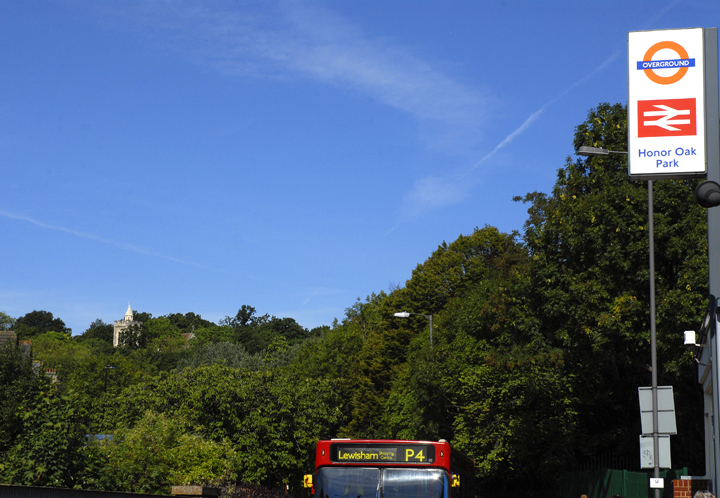 Honor Oak Park derives its name from the tree – the oak of Honor – under which Elizabeth 1 is said to have picnicked. The tree (or at least its successor) is found at the top of One Tree Hill past St Augustine’s Church. 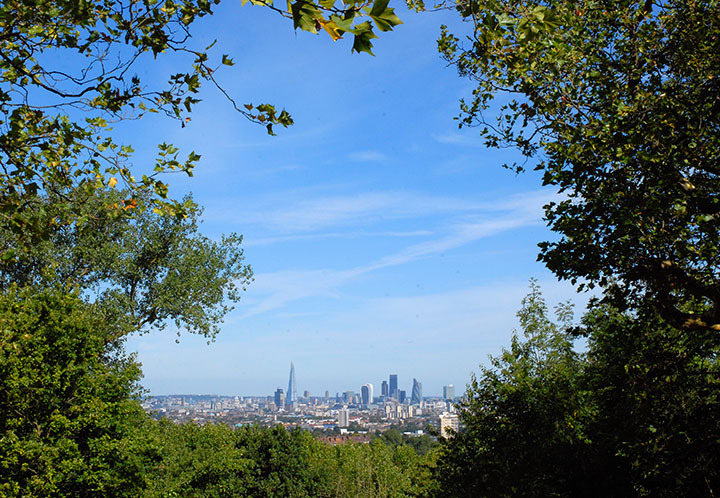 You can admire sweeping views of London’s skyline from here. Mainline services: 11mins to London Bridge.